The Team of the Week that is released by EA Sports every Wednesday features players receive an upgrade to their overall for a limited amount of time. These footballers are selected based on their performances in the previous week in their respective leagues. However, with only 23 players making the team every week, the company behind the franchise, at times, couldn't include a slew of players on the Team of the Week roster despite performing exceptionally well among their previous the past week. Without further ado, let us look at the six players who deserved a spot on FIFA 19 Ultimate Team's Team of the Week 9. Note: All the stats presented in this article represent the players' standard cards. Cedric Bakambu is a 27-year-old footballer from Congo who currently players for BG Sinoby Guoan in the Chinese Super League. 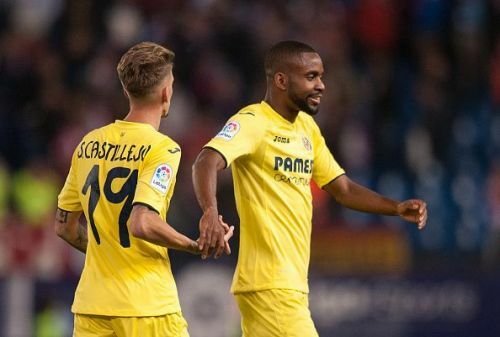 Bakambu continued his fine form as he scored two goals and set up one another in successive league games. Currently, he has nineteen goals in 23 league games. 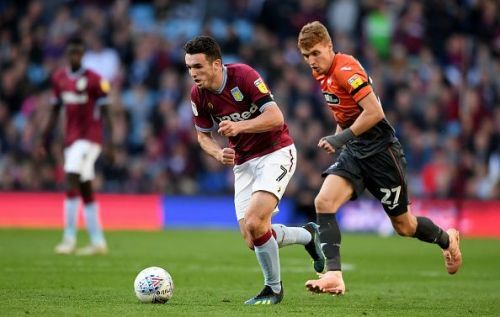 John McGinn is a 24-year-old Scottish footballer who currently plies his trade for Aston Villa in the Football Championship. McGinn netted a goal and set up one another for his side to ensure that Aston Villa secures a comfortable 3:0 win over Derby County. 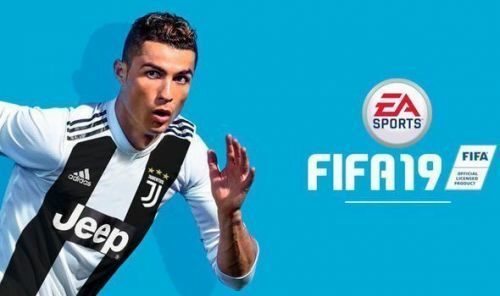 For all the latest Video Game News, stay tuned to Sportskeeda. FIFA 19 Winter Upgrade: Jadon Sancho to get the biggest upgrade?